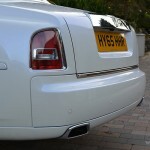 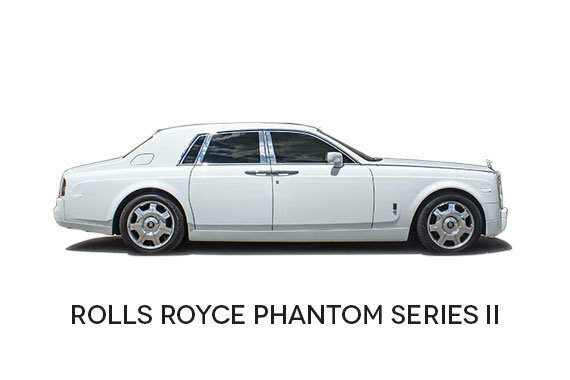 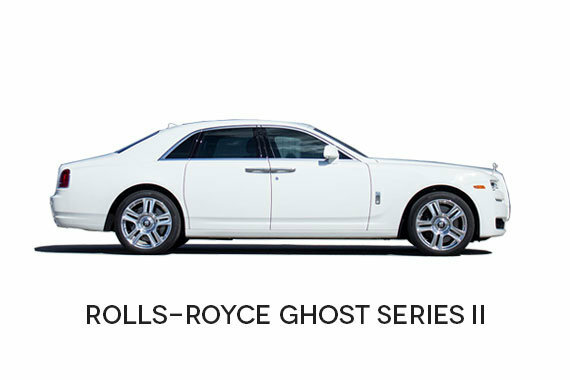 The Rolls Royce Phantom hire Series II is everything for any occasion, Weddings, corporate or special occasion. 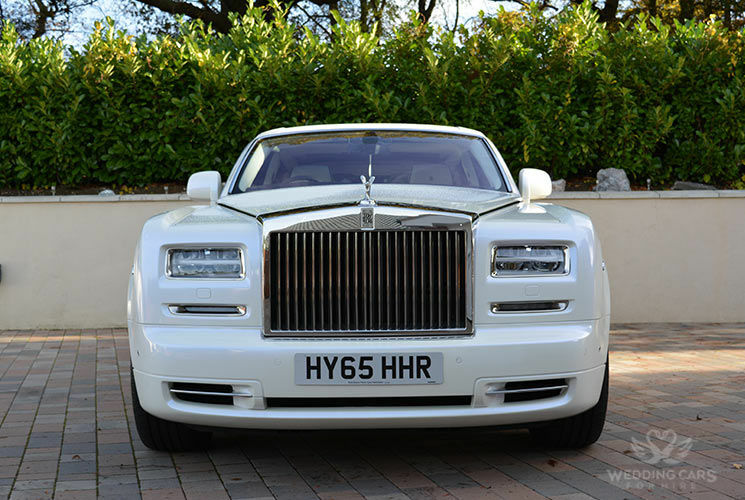 Available for our luxury chauffeur services, For Brides, the Rolls Royce Phantom hire is also available in an extra-long wheel base, which is spacious and comfortable ensuring you have enough room for your dress and relaxation on your transfer for the Best Wedding car hire London. 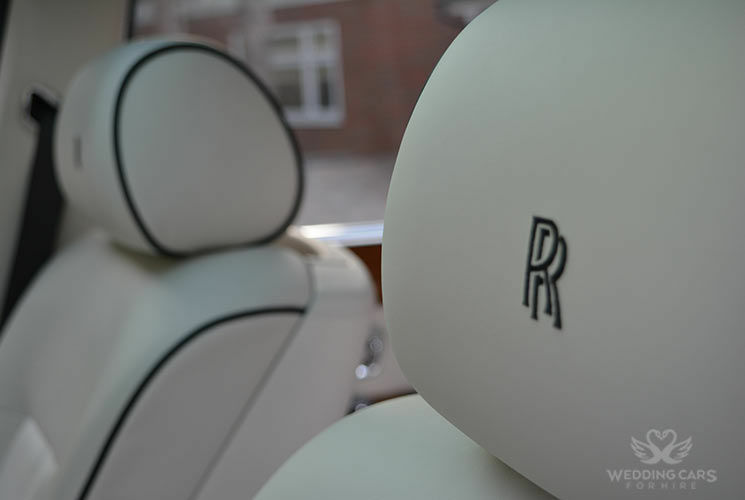 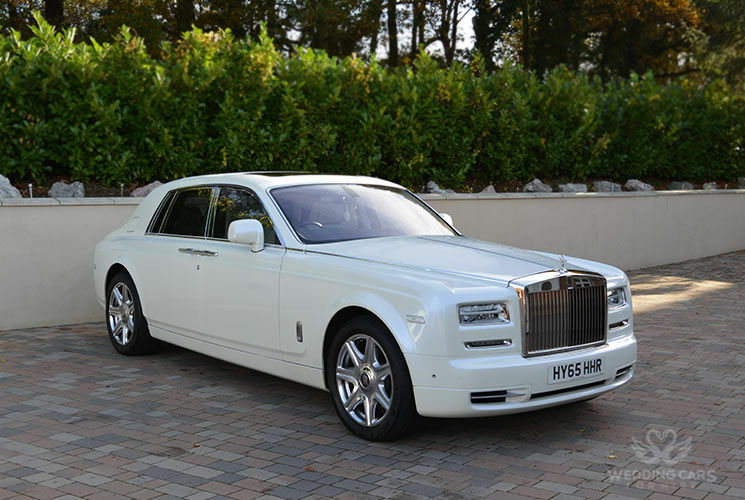 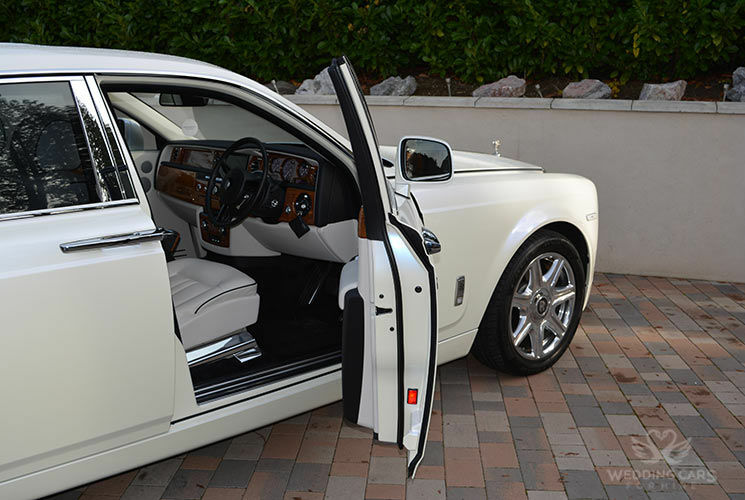 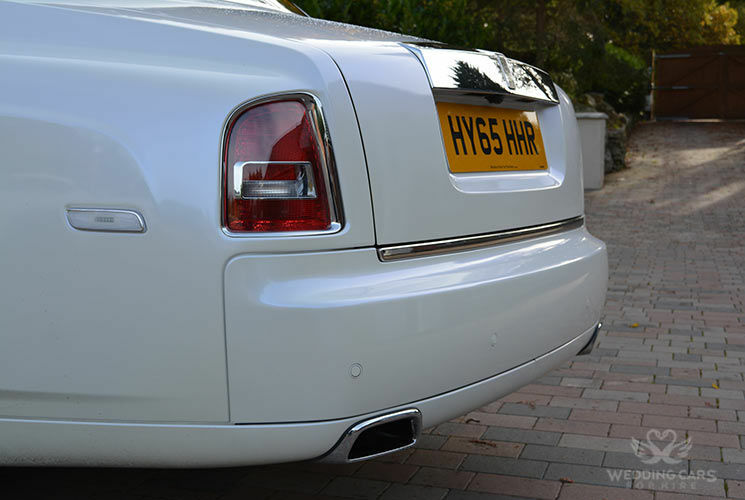 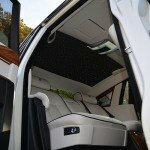 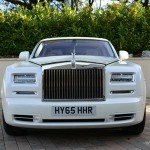 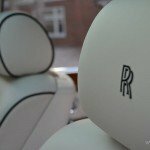 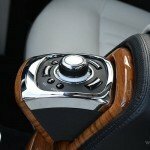 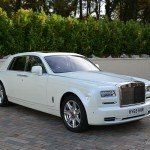 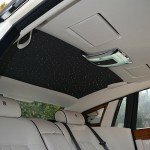 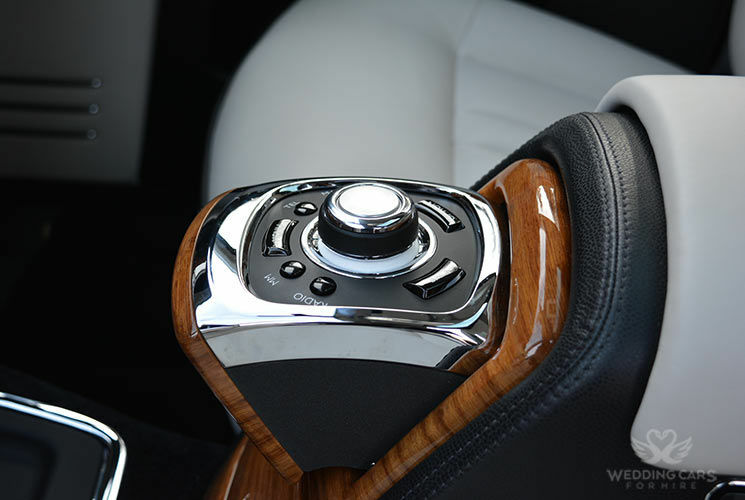 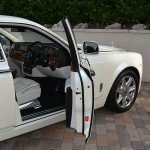 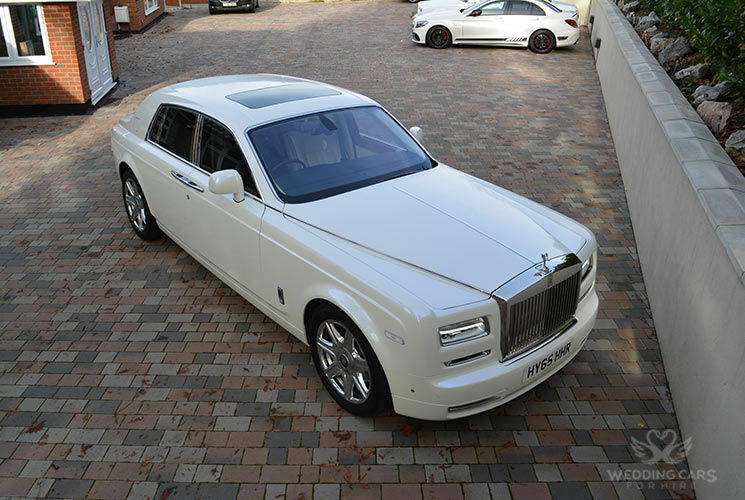 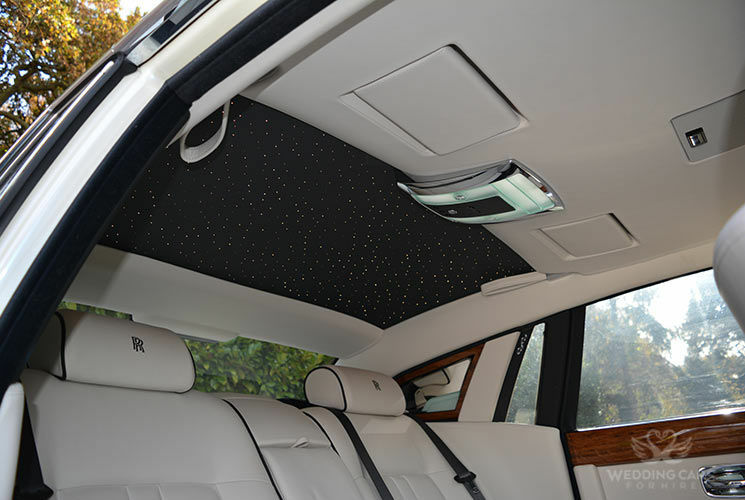 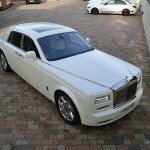 We have a choice of Rolls Royce Phantom hire all with Beige and White interior and luxurious Beige and White sheep skin rugs. 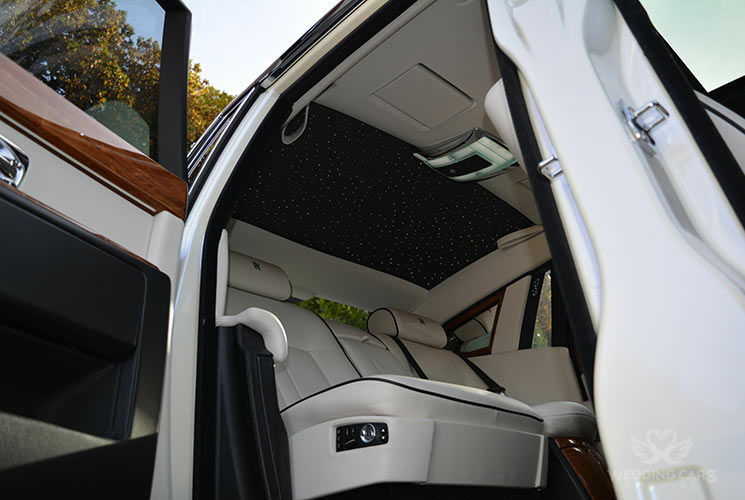 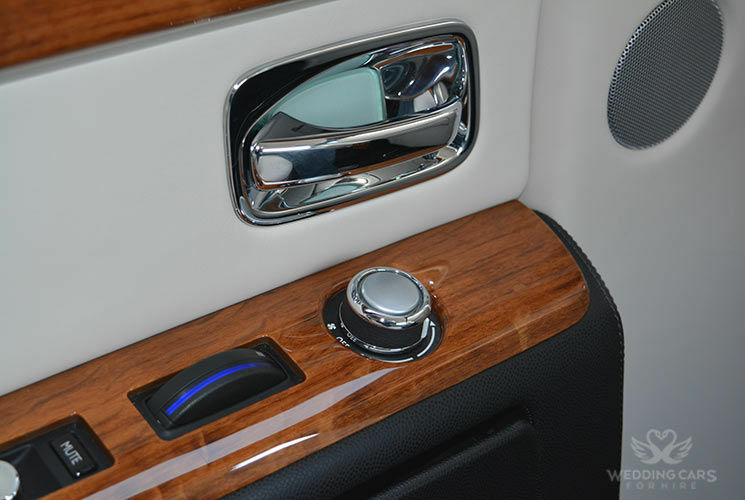 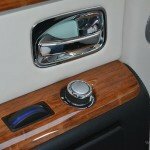 All finished with elegant wood trim, and equipped with rear TV in car entertainment system. 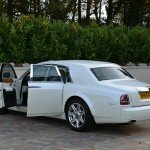 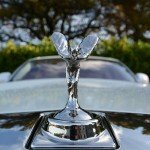 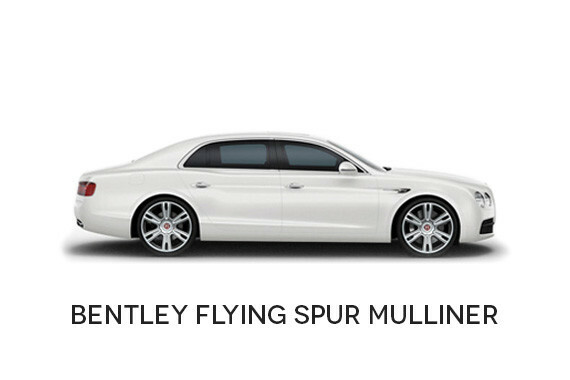 Wedding cars hire London. 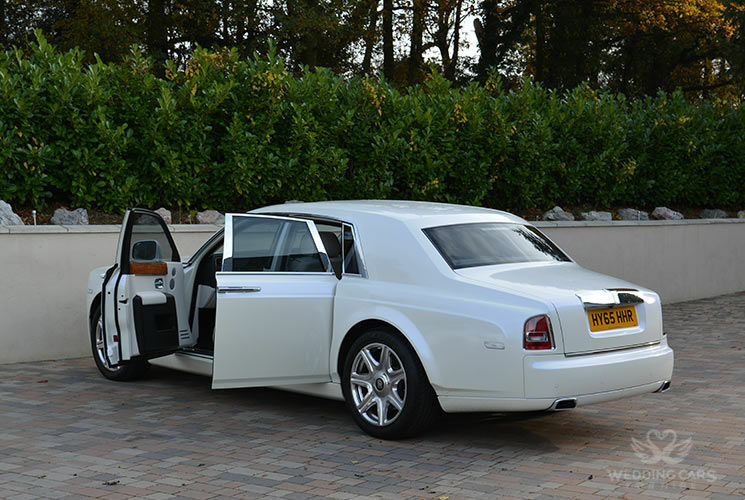 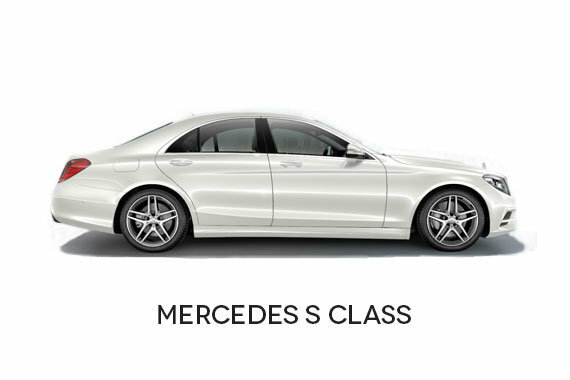 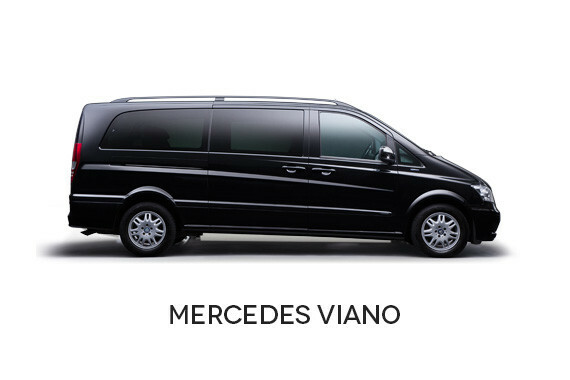 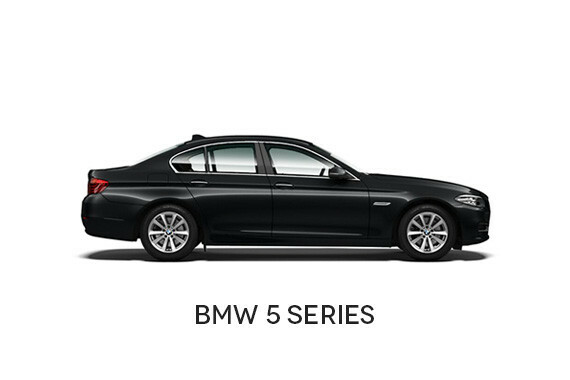 We have an option of the rear bench seats which can seat up to 4 passengers in rear or the rear captain seats option which seats two, ideal for just the bride and groom to be transported on their special day, Wedding car hire London. 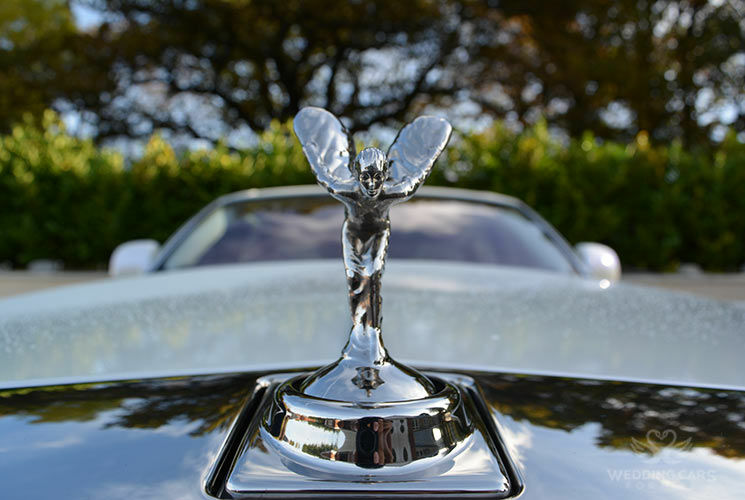 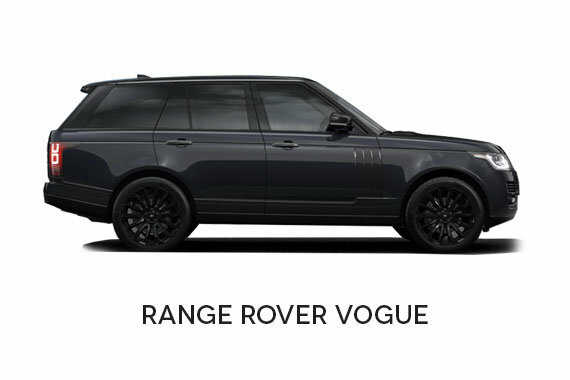 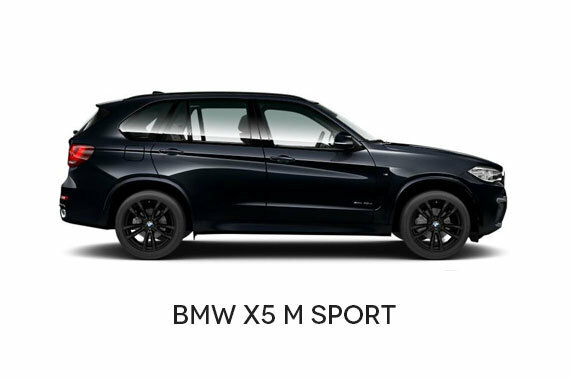 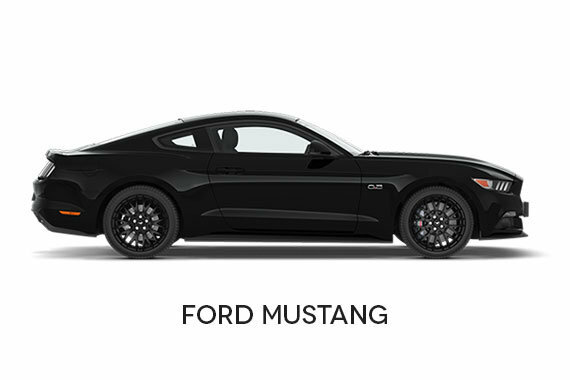 Please get in touch with the Wedding Car hire London team for all enquires and our Wedding Car Coordinators will tailor a package best suited to your needs and specifications.